I'm struggling to keep up at the moment, so my apologies that the blog is neglected. I've got a crazy virus, or something. I've spent weeks with no voice, then when it came back, weeks with blocked ears. But I go to the Ears, Nose & Throat Specialist in a couple of weeks and hopefully they'll work out what's attacking me. While I haven't been blogging, I have been writing-working. I submitted my MMF story. So stay tuned for news on that (but you know publishing, it could be a while!). I even gave it a title since MMF probably isn't a great selling title. And the title isn't the best selling one either, but it was all I could manage - On The Trilateral Team. I also entered short stories into a contest and an anthology, so we'll see how they go too. And if I get some mojo, I might tackle another one. See if work stays crazy or calms down. See how my stupid ears go, and how my brain is frazzled by stupid ears. Who knew sinus issues were so ick! More news when I return. 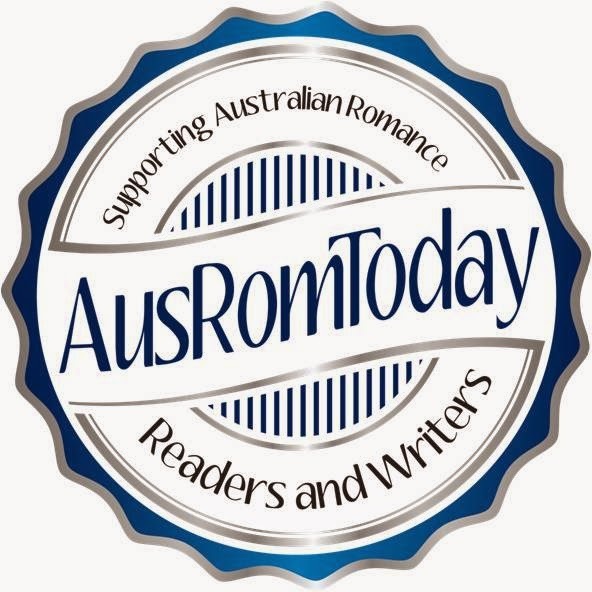 Oh, and ARRC (the Australian Romance Readers Convention in Melbourne on 24th - 26th Feb) I'm still hoping to get there. Fingers crossed. I hope ARRC is great - good luck with all of it.